Hi, I'm a german producer of electronic music in the genres Future Pop, Dance, House and Hip-Hop. Sometimes I create remixes of songs by other artists. Currently, I am looking for singers and / or songwriters for various music projects. Wanna give it a try ? 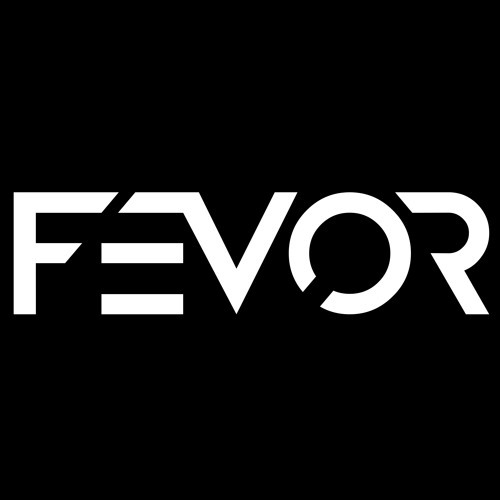 Please contact me at music@fevor.de!